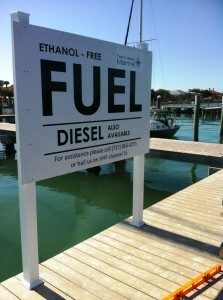 We offer Ethanol-free, mid-grade unleaded fuel at Tierra Verde Marina as well as diesel fuel. 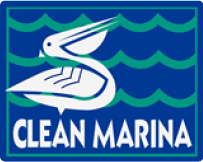 Fuel pumps are available at our floating docks at the center of the basin as well as our NEW fuel pumps at the North Dock for your convenience. We accept all major credit cards. 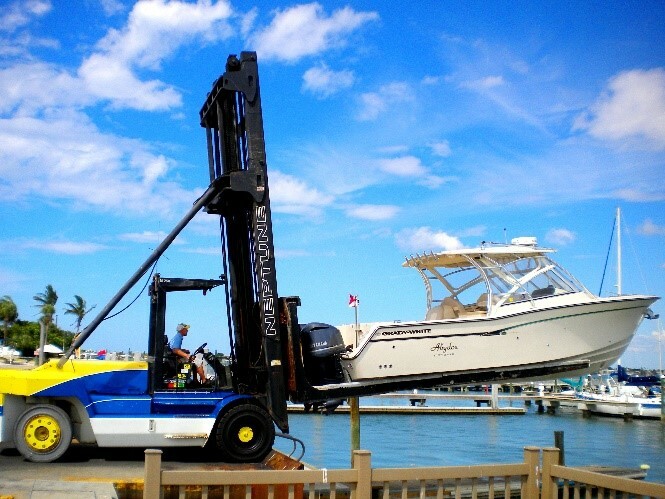 While other marinas charge for this service, Tierra Verde Marina gives you UNLIMITED lifts in and out of the water! We do this at no additional charge for our valuable customers. Want to save time? 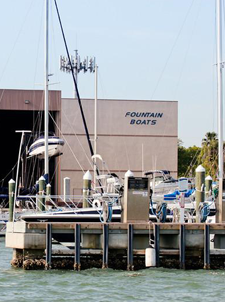 Call us in advance and we’ll have your boat waiting in the water when you arrive! 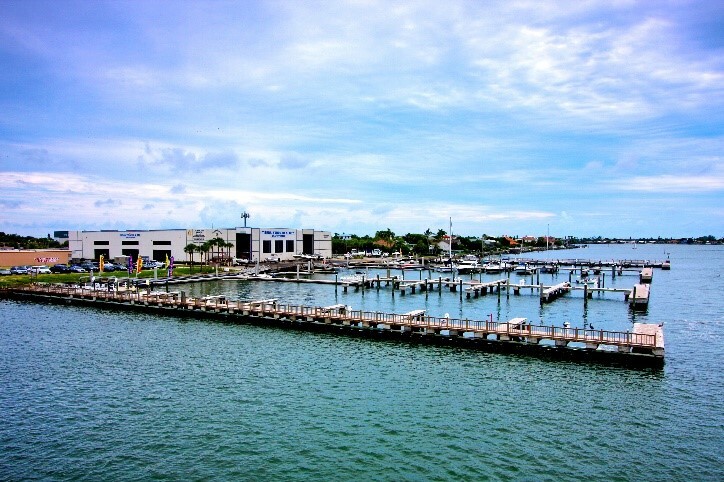 In keeping with our concierge approach to customer service, Tierra Verde Marina offers FREE rinse-offs & fresh water flushing each time we haul your boat out of the water prior to rack storage. 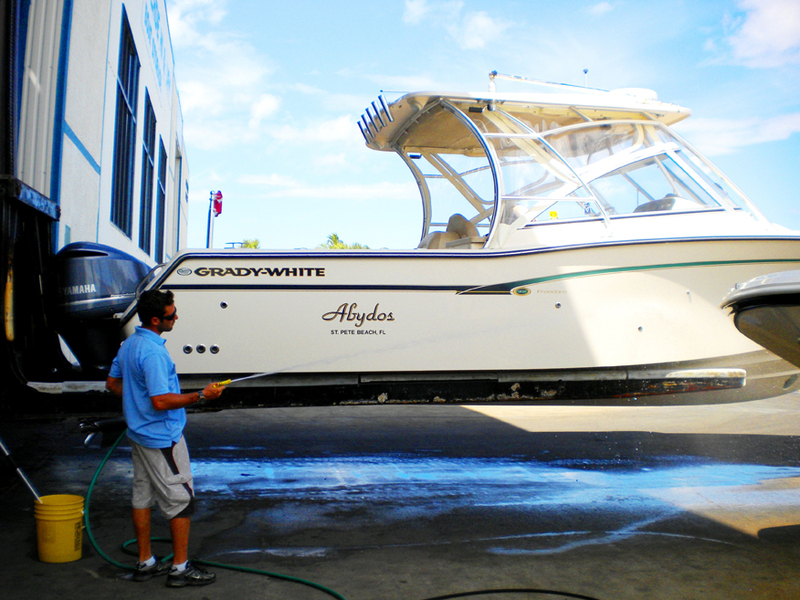 We want to help keep your boat in shape and minimize the time you need to spend OFF the water. 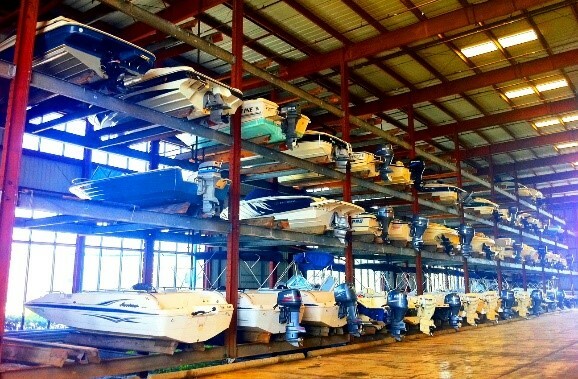 Our 58,000 sq ft indoor storage complex provides a safe haven from environmental factors and ensures your investment is protected and secure while in dry dock. Here you’ll get the peace of mind you deserve.